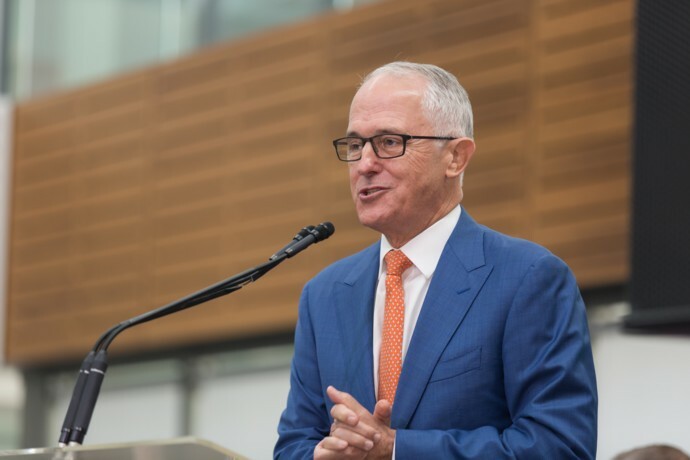 Prime Minister Malcolm Turnbull has seen off a dramatic threat to his leadership and will remain in the top job – for now. Mr Turnbull declared the Liberal leadership position vacant at the start of a party room meeting this morning. Mr Turnbull and Home Affairs Minister Peter Dutton nominated, with Mr Turnbull winning 48 votes to 35. It is far from a convincing result for the Prime Minister. The Deputy Leader position of the Liberals was also declared vacant but only Julie Bishop nominated. She retained the position. Mr Dutton has resigned from his Cabinet position. 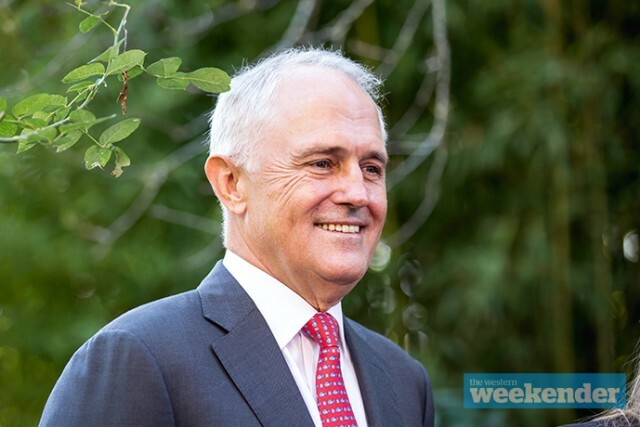 Mr Turnbull addressed the media several hours after the leadership vote. He said the party room had confirmed faith in his leadership. “United, we are as a team able to continue to deliver the great results we have for all Australians,” he said. Mr Turnbull said Scott Morrison would step in as Home Affairs Minister following Mr Dutton’s resignation. “Peter has done an outstanding job as Home Affairs Minister. I want to thank him for his work,” he said. Mr Dutton said he was motivated to contest the leadership by fear that the Coalition would lose the next election. “I made a decision to contest this ballot because I want to make sure we keep Bill Shorten from ever being Prime Minister of this country,” he said. He would not rule out contesting the Prime Minister again.